Storage unit square footage is approximate. All prices are subject to Sales Tax. Outside storage is available for long vehicles or enclosed trailers, boats, cars and recreational vehicles. We have units inside the main buildings. We also have drive-up units for your convenience. 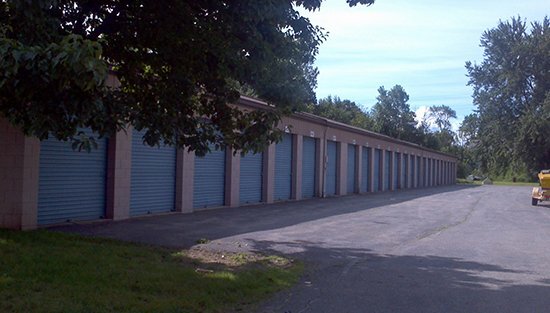 When you choose Barber Road Storage and Sentry Stor-All, you can move in for as little as $10! Please have with you a valid driver’s license or license bureau issued ID and then, we review the lease and signatures at the time of registration. Titled vehicles or trailers must provide registration and sign lease for storage. Some use is subject to one-month’s refundable security deposit. You must either provide your own “disc lock” or purchase one from us. Feel free to contact us if you have any questions regarding our storage units. Business Hours: Open 24 Hours a Day, 7 Days a Week.